Defining a higher quality in car care! 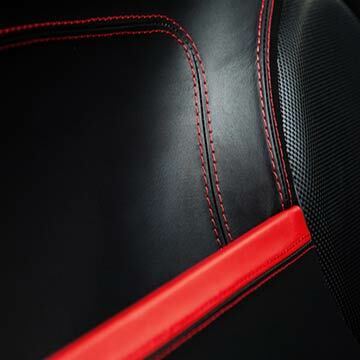 High Definition Detailing offers a variety of detailing packages for you to choose from. We are flexible in working with our clients schedule. 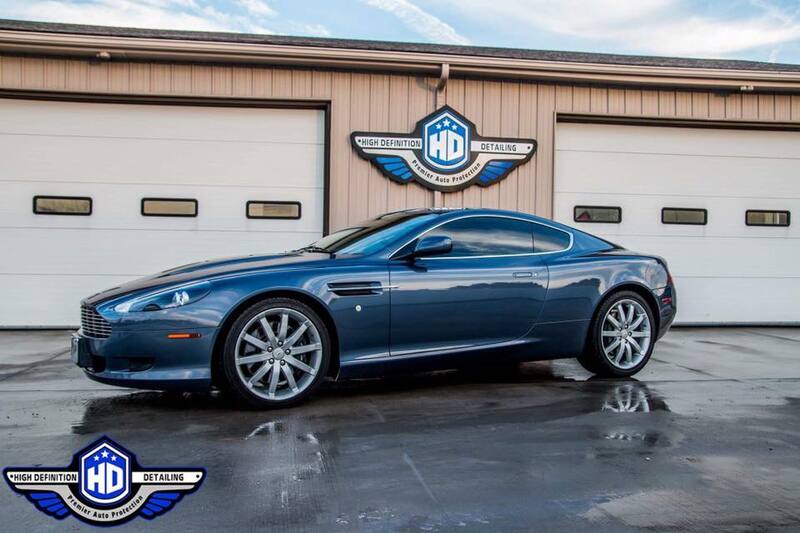 Our team of technicians at High Definition Detailing know how important your car, truck or SUV is to you and your family. Premier Auto Protection offers professional installation of XPEL paint protection film. Our expert staff can help you protect your vehicles paint from damage. Learn more about our XPEL protective film installation service today! 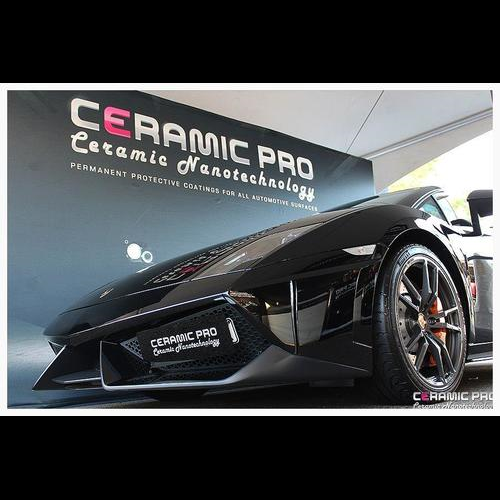 Ceramic Pro products are revolutionizing the car care industry. 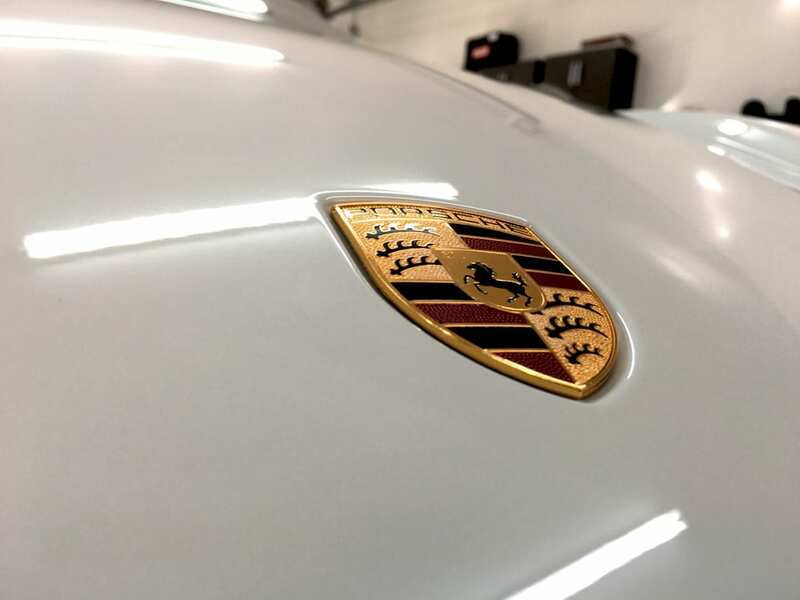 While others offer waxes or sealants to protect car surfaces that eventually will ware off, Ceramic Pro offers a permanent protection for paint, alloy wheels, rubber, glass and leather and is applicable to all surfaces in the car industry. Don’t have the time to waste sitting in line at the car wash? Don’t have the supplies at home or the space to wash your car yourself? No worries! Let our top-notch auto detailing technicians make your car look like new while using only the highest quality car care products. You want your vehicle’s painted exterior to sparkle and shine! But, it is hard to shine when your car’s exterior is scratched, bubbled or has a swirled appearance. 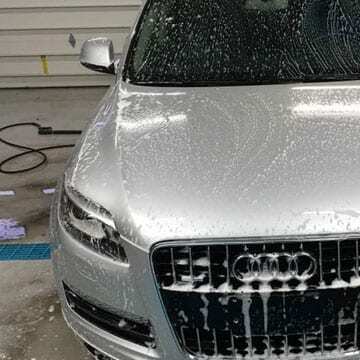 If your vehicle is experiencing these deformities, stop by High Definition Detailing today to discover how we can perform a paint restoration on your vehicle and get you back to driving around town in a vehicle that once again sparkles and shines! Have you been wanting the windows of your car tinted? 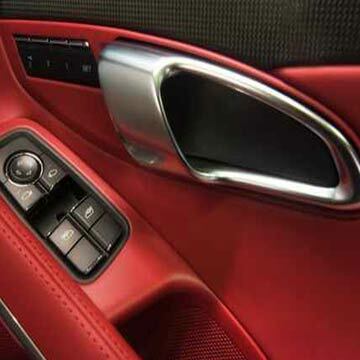 Our detailing technicians are highly qualified and you will never have to worry about the tint peeling, bubbling or lifting. They will apply the tinted film evenly and smoothly onto your windows. Choose from a selection of shades for a variety of benefits. You can rely on our team of detailing technicians to go above and beyond in order to enhance your car’s appearance. 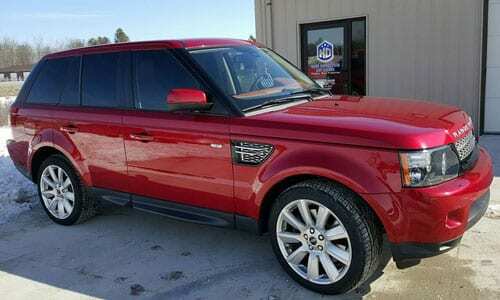 Rest assured that your vehicle will receive unparalleled attention to detail, the finest products and techniques and friendly service. We are flexible and work around your schedule. Give us a call today for more information. On April 23, we hosted our 1st Cars & Coffee, an event for car owners & enthusiasts to get together and talk cars. We had coffee and pastries available from Grand Traverse Pie Company and overall it was a great success with a big turnout. We’re looking to make future events even bigger and better. Watch our facebook page and website for announcements on our next Cars & Coffee event! “I absolutely loved the work done on my vehicle. There were stains and other yucky things we had scrubbed at and could not get out. Jimmy had that van looking like it had just rolled off the lot. Very efficient and professional and I will will definitely bring my vehicle back!! !” -Kate H.
“Got my car detailed here and these guys did a great job. I was very impressed by the customer service and the quality of work they did. I definitely will use these guys again. Thank you!” -Anthony D.
“Their attention to detail is amazing and affordable too. They give your vehicle 5 star treatment. The manager is personable and very professional. Heard they were the best and they’ve met my expectations and more. I won’t take my vehicles anywhere else! Thanks High Def!” -Andy K.
“Absolutely awesome. Great attention to detail, and Jimmy spruced up my husbands bland silver fleet style Impala so well, my husband is now excited to drive it!” -Jamie B. “High Definition Detailing did an amazing job on my car. We had bought it used the year before and there was a persistent smell that we couldn’t get rid of. We had it detailed twice before and the smell was still there. After High Definition Detailing was done the smell is gone and the stains my dog’s sap covered paws had made on the backseat were gone as well. They did a great job. 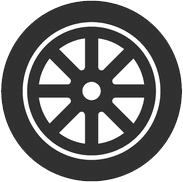 Thank you!” –Amy K.
“Jimmy did an amazing job on tinting my Windows and powder coating my rims. My car looked amazing! I definitely recommend going here for window tinting or car detailing. They know what their doing!” –Taylor K.
“You want to feel like you got a new car without actually buying one? Get you car detailed here! AMAZING results after my car visited High Definition Detailing! Jimmy also did an EXCELLENT job tinting my windows! Thank you so much!” -Sarah F.
“Jimmy did a great job with my Vehicle. I drove from Sagianw MI because High Definition is the best in the business. Two thumbs up! I highly recommend! –Robert D.
“I had Jimmy at High Definition Detailing give my Chrysler 300 C SRT …the complete make over!!! I have never been so Happy with the results. My car looks better than when it was brand new! The water beads off it , like magic! Should have done this years ago! Thank You.” –Dave S.